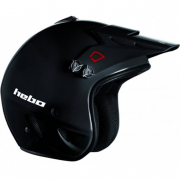 Hebo® was born with the clear intention of creating a specialised product range of products for 2 wheel riders. Its huge growth and a clear recognition by its users, specially in the Trials field, has allowed the brand to grow since the its beginning in 1993. 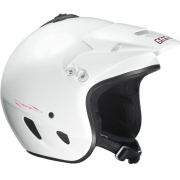 Introducing the Hebo Zone Polycarbonate Trials Helmet.